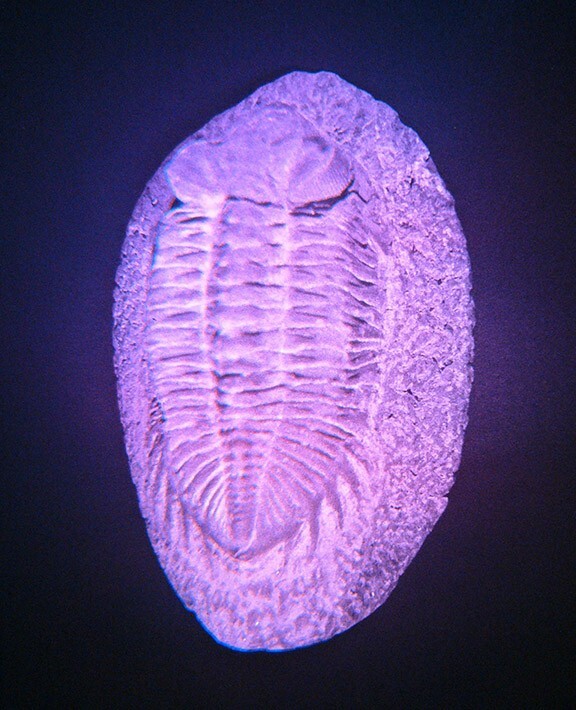 A fossil of a small Trilobite. Age to be confirmed. Found in the UK.